Somewhere at the recess of your mind, you know you want to start a business for yourself – if only you could stumble onto the perfect startup business idea. Sure, you could do just about anything. But, what we’re after here, is a profitable idea that will make you a nice sum of money – that would even give you the confidence to quit your day job, allow you take that dream vacation or get that brand new car you’ve always wanted. So, here are five practical dropshipping niche ideas you can start immediately. We love to take a selfie while on vacation, when we visit friends, at the mall, in cinemas, practically everywhere. The craze is growing, and people are willing to pay to get better views of themselves. 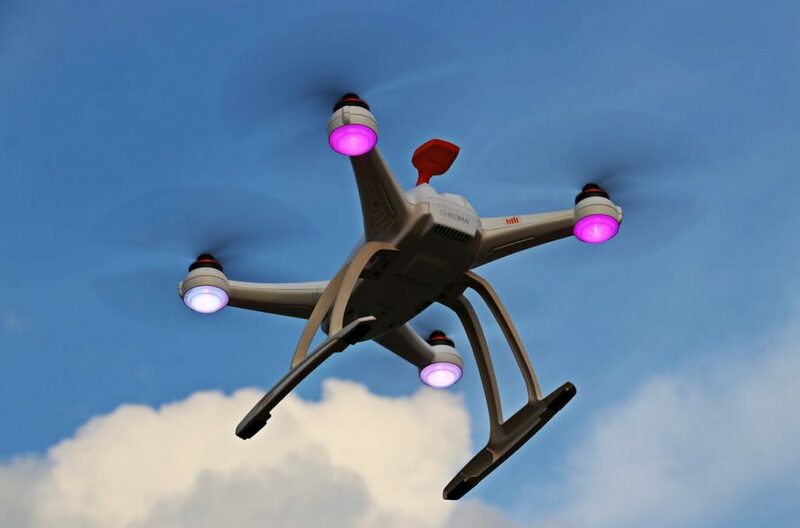 According to a recent report, over 600,000 drones are projected to be in use by 2018, and the exciting part is – this trend will continue growing, and the industry as a whole is forecast to hit the $127 billion mark. So it’s time to take a chunk of the pie by selling selfie drones. Profitable demographics to focus on would be the millennials, or you can sell toy drones which serve children or hobbyists. The fitness industry is an evergreen – meaning people will always want to be fitter, look better and feel better about them. And with the rising popularity of HIIT, you’ll surely hit a home run. Since most individuals involved in HIIT tend to need workout equipment like medicine balls, mats, jump ropes, and much more drop shipping these products is a great way to build up another stream of income. You can source for products and suppliers on Aliexpress or use the Oberlo app for an automated search. This product is particularly attractive to active individuals and people on the go. They can easily listen to their favorite music, podcast or message without the inconvenience of earphone cables. From a business perspective, the wireless earphone market share is 31 percent of the total headphone market size, and it is expected to keep growing at 7.0 percent. The niche is stable and expanding which is perfect for entrepreneurs searching for the next big thing. Who doesn’t love a cup of well-brewed tea? Well, over 80 percent of the American households surely do have something for this healthy drink. In fact, statistics put the daily number of tea drinkers at 158 million – meaning there’s a large market for this product. In addition to this, there is an increasing search for the Matcha tea online – making it one of the best-selling products in the niche. Hence, starting a matcha tea dropshipping business makes sense, and you’re sure to make a killing selling it. Wearables such as smartwatches are making a strong showing with a projected sale of over 141 million units of smartwatches by 2018, and the industry is expected to hit the $19 billion mark by 2018. There’s a broad range of products you can drop ship from AliExpress. From dropshipping products that monitor heart-rates, track steps for fitness enthusiasts, to ones with GPS for travel junkies, and outdoor lovers.